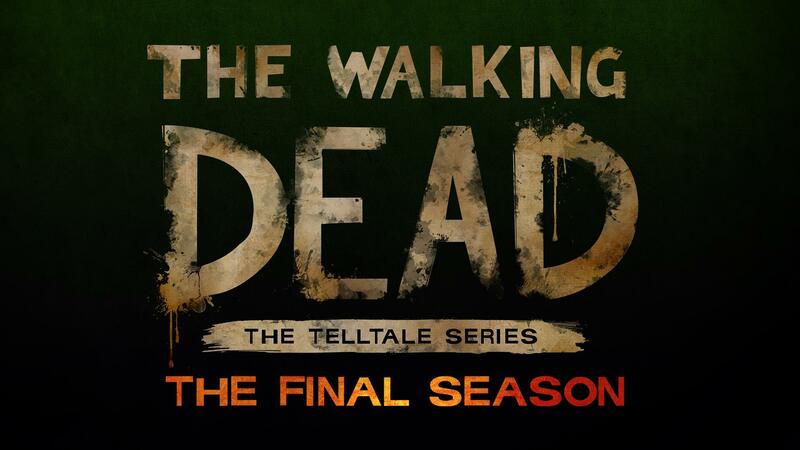 If you’ve been following the different series that Telltale Games puts out then today there is some exciting news. Telltale revealed one new sequel coming next month, as well as two of their most popular series getting another season some time next year. 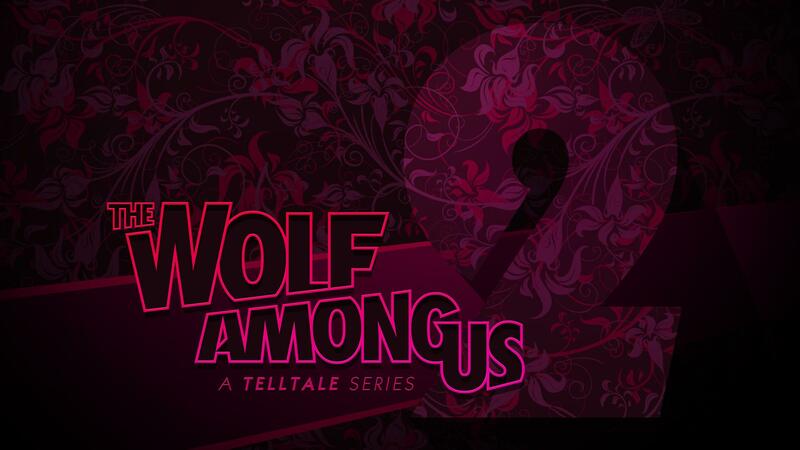 As you can tell from the image above, one of them is the long requested second season of The Wolf Among Us. It will be a new story, not a continuation of the first one. The story will once again feature Bigby Wolf and Snow White. The season will start in the first half of 2018 on Xbox One, PS4, PC and mobile devices. 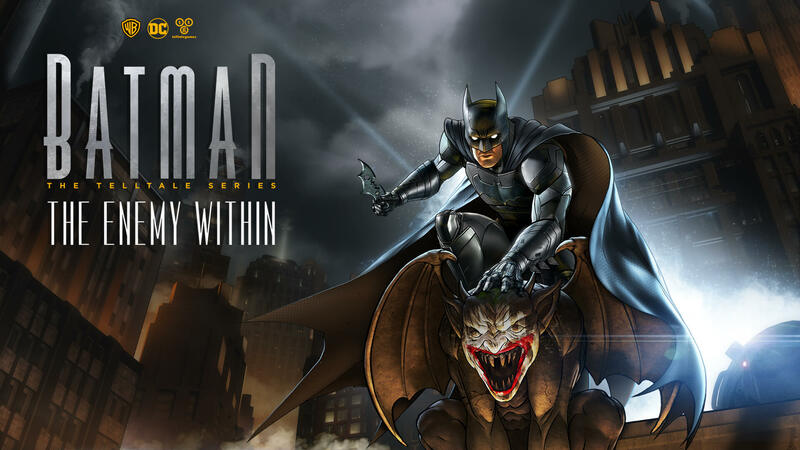 Coming much sooner is a new season of the Batman Telltale series called The Enemy Within. Like The Wolf Among Us, this will not be continuing on from the first season, however any decisions made from the first season will carry over to the new story if you have a save on that platform. Crowd Play will also be returning, allowing anyone watching to help decide the path of the story. The first episode, called “The Enigma,” will be available on August 8th for Xbox One, PS4, PC and Mac. Batman fans will no doubt be able to deduce from the title that it will feature The Riddler and his usual trail of clues. A season pass disc will be available for purchase on Xbox One and PS4 in October. Some good, but sad news for Walking Dead fans. The fourth season has been confirmed for a release in 2018 which will be the conclusion of Clementine’s journey. Unlike the previous two titles mentioned, this one will continue the story from A New Frontier. The title is currently a placeholder, so we don’t know anything beyond that. If you want to find out more about all of these the full announcement and reveal was made in an update video by the developer below. Be warned that there are spoilers for previous seasons if you’re not up-to-date. I have not caught up on all these stories and don’t want them spoiled so apologies for any details missed by not watching the video.